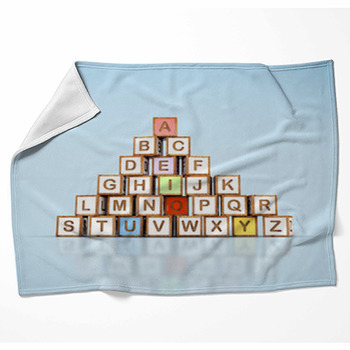 From baby to toddler, little ones everywhere are going to carry around a blankie for the first few years, and what better way to get started learning than with an alphabet blanket? 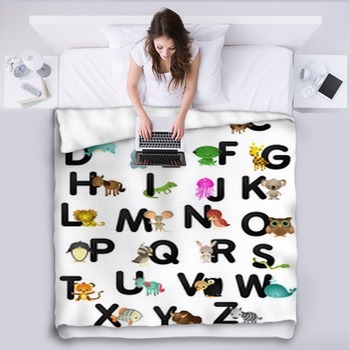 Whether you want just parts of the alphabet, leaving the rest out there to be recalled on its own, or the whole thing A to Z, we've got it in our custom size blanket collection. 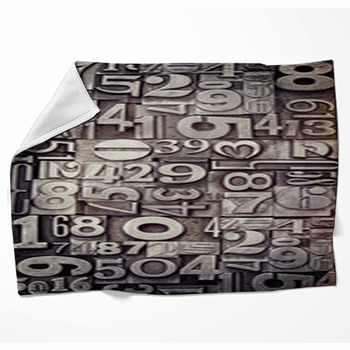 With custom sizing options, these blankets can fit any lap beneath your favorite novel or children's book. 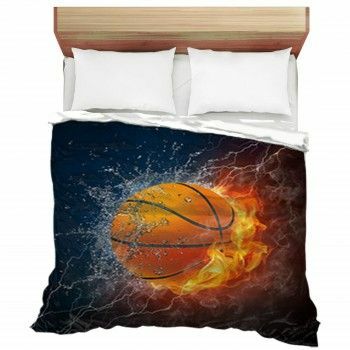 Our customization does not end with sizing, either, but extends all the way to picture and design. 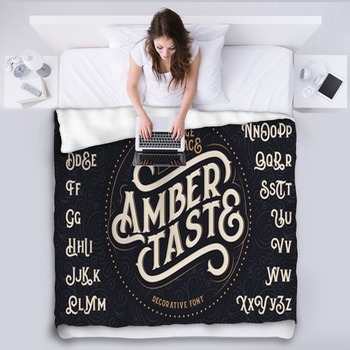 You can add your own stylings to our grey letters floating through word-space, or just pick one of our illustrations and simply add your name to it. 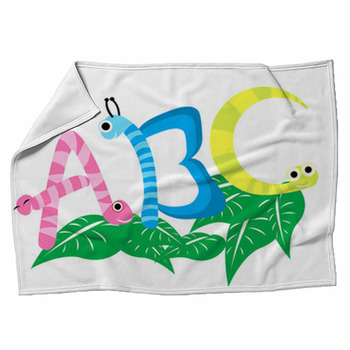 Go wild and add your picture behind a tumult of colorful block letters. 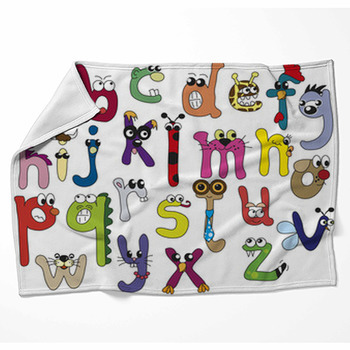 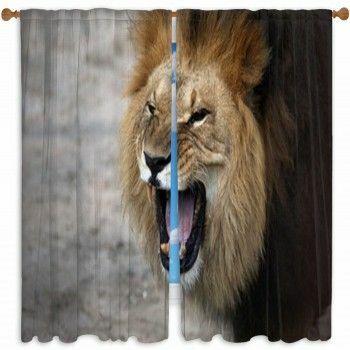 Your personality can be capital when it comes to VisionBedding's alphabet blankets.